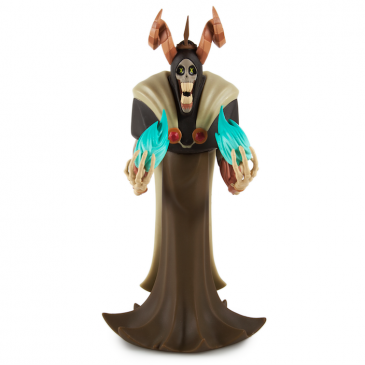 Adventure Time x Kidrobot Lich Available Now! 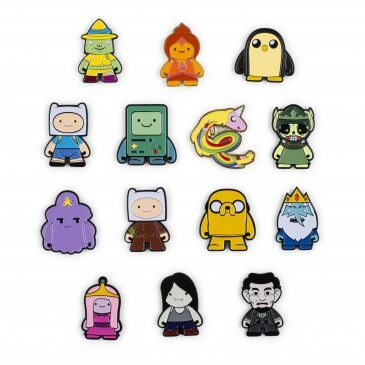 Calling all Adventure Time fans! 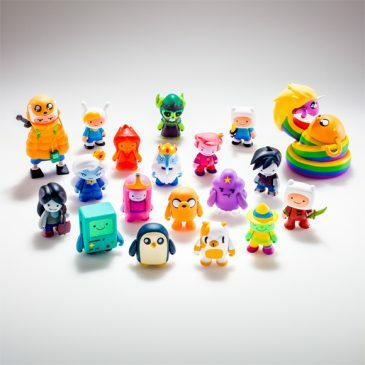 We are happy to announce that our Adventure Time capsule is dropping Monday, June 15th in stores and online! It’s Adventure Time!! 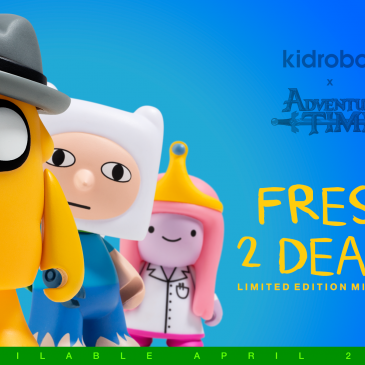 This Summer Kidrobot and Cartoon Network release the highly anticipated Adventure Time collaboration featuring keychains, a blind box series and Medium Figures. 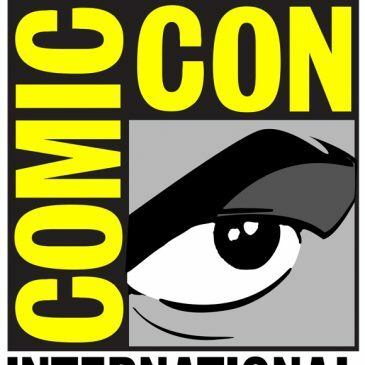 Stay tuned for more news, including details on San Diego Comic Con Exclusives.